Captiol Glam Bellyitch blogger associate of Posh The Socialite.com Natasha S got spoiled rotten when she attended the Glam Media hosted Sally Henson "I heart Nail Art" contest event at the exclusive members-only Soho house in New York City's meatpacking district. 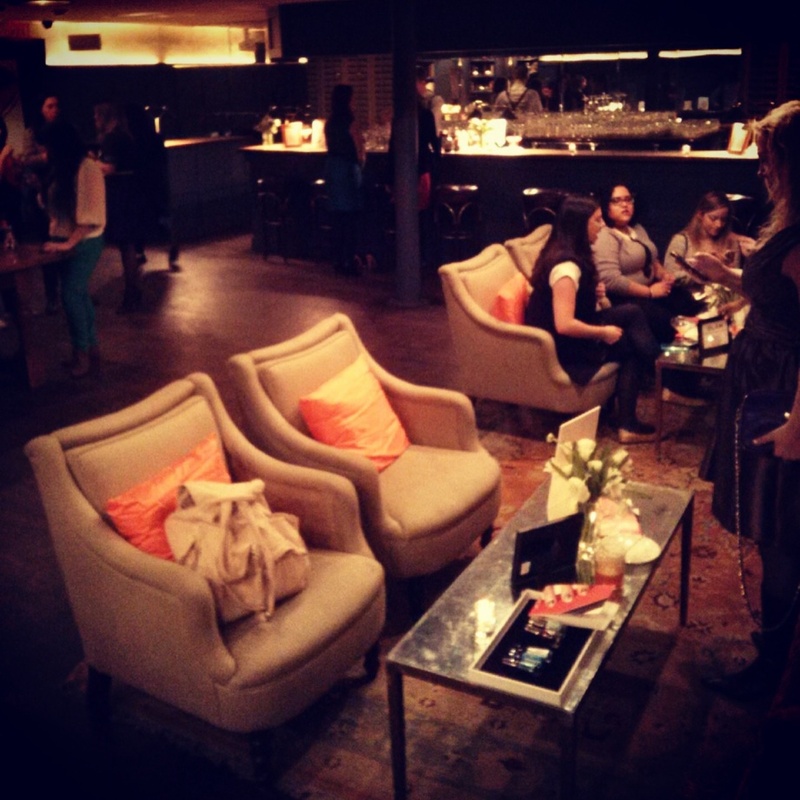 The chic venue was eclectic and like no other. "A library but that night on February 20th, it was set up to rival any city spa...nail polish heaven," Natasha S raves. Vases, counter displays and tables were filled with polishes of all the hottest colors for spring and "the new do-it-yourself nail art kits," she said. The kits came in all types of patterns: floral, animal prints, abstract, to name a few. Nail techs were on hand to give patrons samples of their most popular designs. 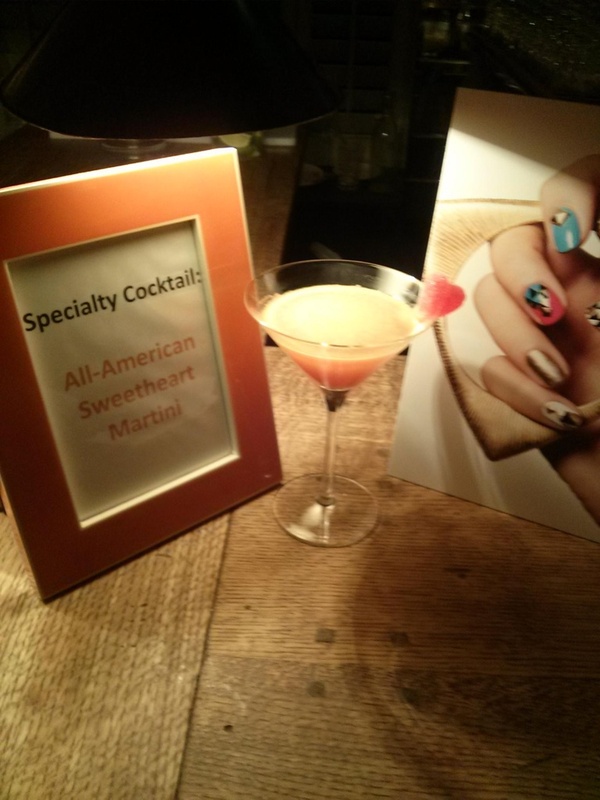 Served up at the bar: "The All-American Sweatheart" martini and a sampling of passed hor d'oeuvres kept the guests satiated. Then when done, Natasha S and the other guests go to "walk" the nail read carpet and could adorn their hands with a sampling of laid out accessories for the photo opp. 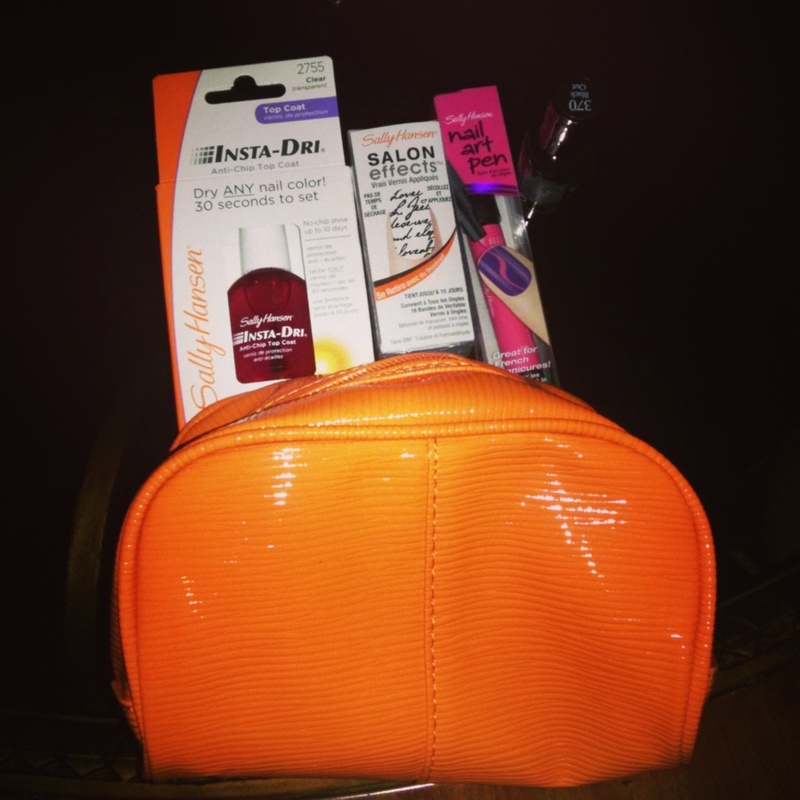 Then, after mingling and comparing favorite colors and products, guests were handed a going away gift that included a make up and nail bag, a nail polish and a book showing how to recreate the great designs at home. Overall a phone event to promote a 5-month campaign. In the I Heart Nail Art contest being hosted onSally Hansen's Facebook page, the company asks fans to post their designs for a trip to win $500 and a trip to New York city to compete in the I Heart Nail Art Grand Finale. There, finalists will be called upon to create nail art looks on the spot - FREE STYLE like. Love it! An expert panel of fashion and beauty experts and nail art enthusiasts will select the grand prize winner, who will earn the title of Sally Hansen Nail Art Sweetheart and walk home with $2,000 grand prize. The winner will also be featured on Sally Hansen promotional materials, showcasing his or her nail art. To enter, visit facebook.com/sallyhansen and upload a photo. You can also enter by posting a photo onInstagram and Twitter and including the hashtag #iheartnailart hashtag. All monthly winners will go to NYC in July or August for a final round . Contest ends each month on the last day of the month.